Learning to ride in Basildon is one of the most enjoyable places to train for your CBT. CBT Training in Basildon is instructed by friendly and professional instructors that have years of experience on the roads taking the novice and the advanced trainees to the next level. The fleet of new scooters and motorcycles may not quite be the Honda Super Cub but they are some of the nicest mopeds, scooters and motorcycles available to train on in the UK. Basildon offers great scope to enjoy the busy dual carriageways such as the A127 and the A13 whilst offering the quiet residential roads of Langdon Hills, North Benfleet, South Benfleet, Fobbing, Herongate and Crays Hill. 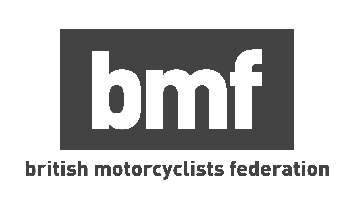 These popular areas for CBT Training allow the beginner rider lessons to be taken in a relaxed environment to ensure that no unnecessary pressure is put on the trainee whilst undertaking CBT Training.